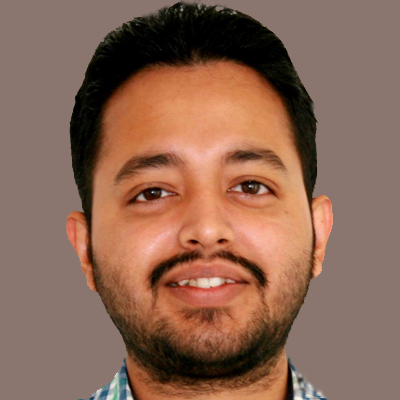 Adhideb is a PhD student trained in Bonn (Germany) for a MSc in Biotechnology and Pharmaceutics. He is an advanced linux, R and Python bioinformatician. Adhideb’s main project is focused on the genetic architecture of the ulcer-forming neutrophilic skin disease pyoderma gangrenosum and the feverish Sweet’s syndrome.